Luvable Friends Fitted Crib Sheet is made of pure knitted cotton, which makes it soft and durable. 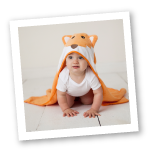 These sheets are designed to provide a soft feel that babies will enjoy feeling against their tender skin. 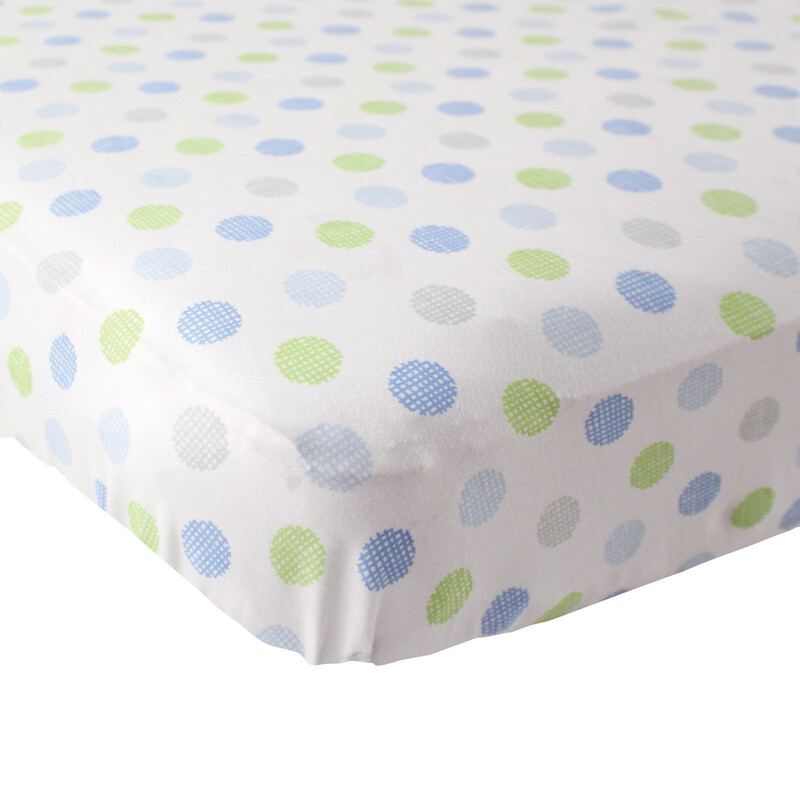 With fully elasticized bottoms and deep pockets that let them fit standard Crib mattresses securely, these sheets help provide a cozy and comfortable sleep along with a snug fit. Designed especially for a longer wear, these sheets are machine washable for no hassle cleaning.